2019 is all about user experience & engagement. Also, if you are into lead generation, segmenting your users should be the top priority. If you have heard of sites like Buzzfeed or UPworthy, one of the reasons for their success is Quizzes. Well, now you can also embed Quizzes on your WordPress, BlogSpot or any other platform that you are using. Riddle is an online service used by popular websites like Canva, ShoutMeLoud, BBC, ESPN, ELLE, The Huffington Post to name a few. 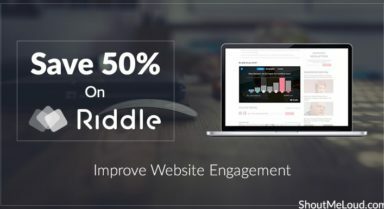 These websites are using Riddle to create Quizzes & poll which improves engagement & at the same time it helps them to understand their audience better. Who cares about their audience. 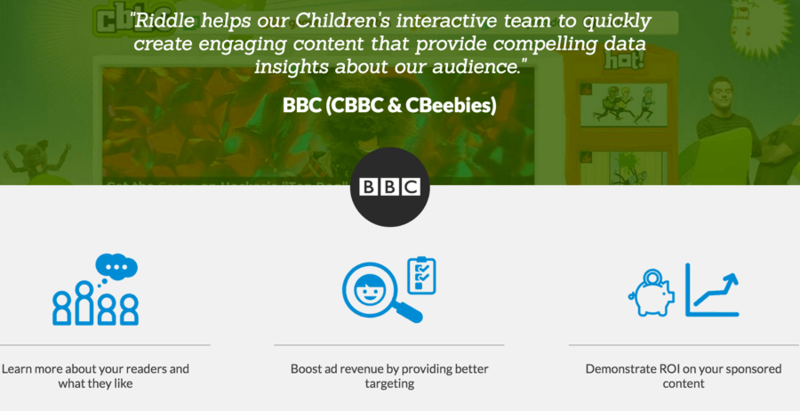 Want to improve engagement on their website. Zapier integration let you integrate with Convertkit, Activecampaign or any other email marketing service of your choice. These are just some of many features that Riddle offers. To make it easier for you to try Riddle, we have this exclusive partners offer that would save a lot of your bucks. Here is a Riddle sample quiz I created for my audience. Test it yourself! 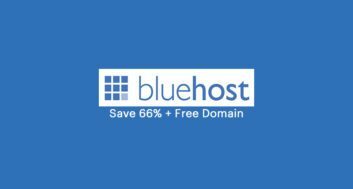 Which is best blogging platform? Let’s vote for the best blogging platform. You can create a Riddle account for free using this link. 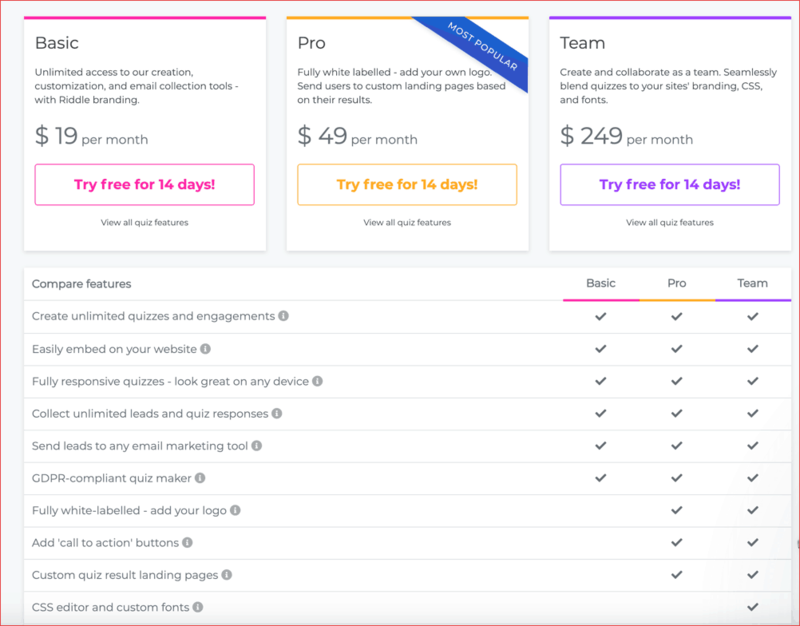 The free account will let you create Quizzes & pool that you can embed on your website. The free account is good for 5k views & doesn’t let you remove branding. If you want to use your own branding, this is where you need to use this exclusive coupon to save money. The above screenshot shows the regular pricing of Riddle. Using coupon code “SHOUTMELOUD-2019” you will get 50% off in the first 3 months of Basic or Pro plan. That’s a maximum saving of $72 in only 3 months. How to apply the coupon on Riddle.com? 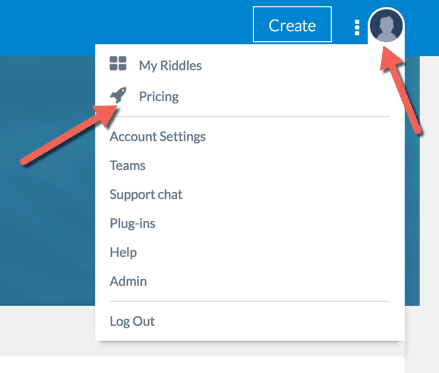 Login to your Riddle dashboard. 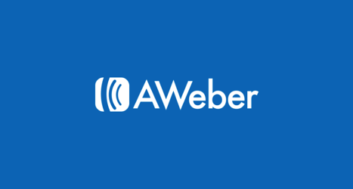 If you don’t have an account, click here & signup for a free account. Select the plan you wish to subscribe to & on the next page you will get the option to add discount code. 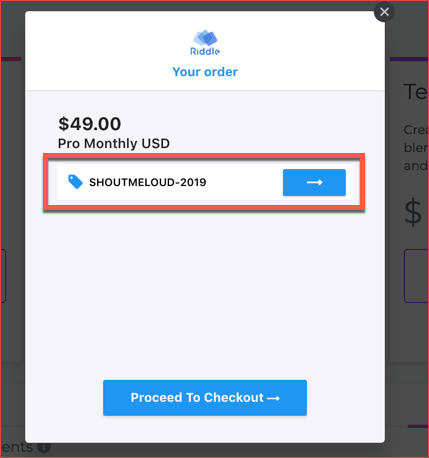 Enter ‘SHOUTMELOUD-2019‘ & it will discount your price by 50%. That’s it! Enjoy your exclusive discount. 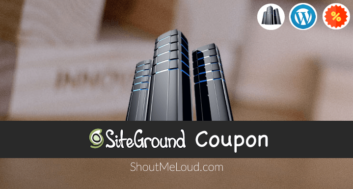 Keep reading ShoutMeLoud to find more cool web-apps for your website. Also, check out our deals section to discover exclusive discount from our partners.